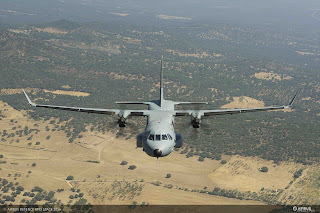 The Border Service of the Republic of Kazakhstan has signed a firm order for one C295 medium transport aircraft. 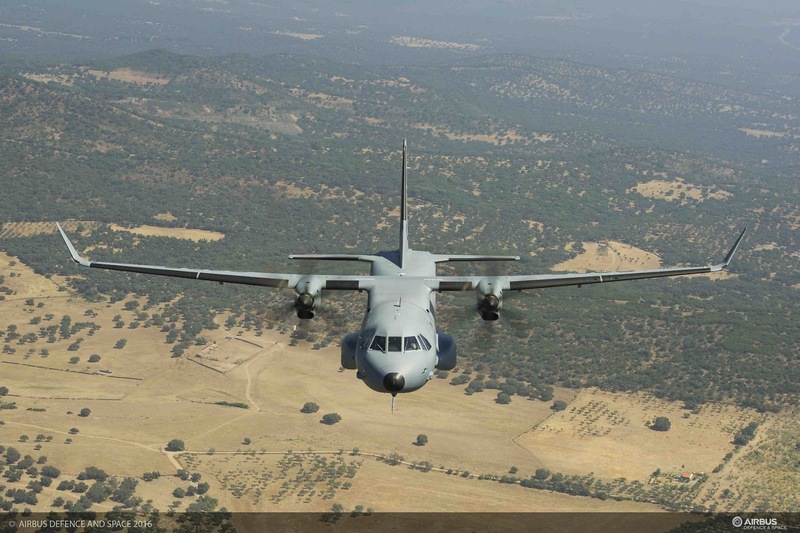 Through this new agreement, which includes training, spares and ground support equipment, the overall C295 fleet operating in Kazakhstan will increase to nine aircraft. The new C295, in transport configuration, will play a vital role in border control activities and homeland security operations due to its demonstrated reliability and cost efficiency in operation at low temperatures. With this new order, the Border Service of Kazakhstan becomes the 31st operator of the C295 and brings the total number of orders up to 13 aircraft in the CIS.